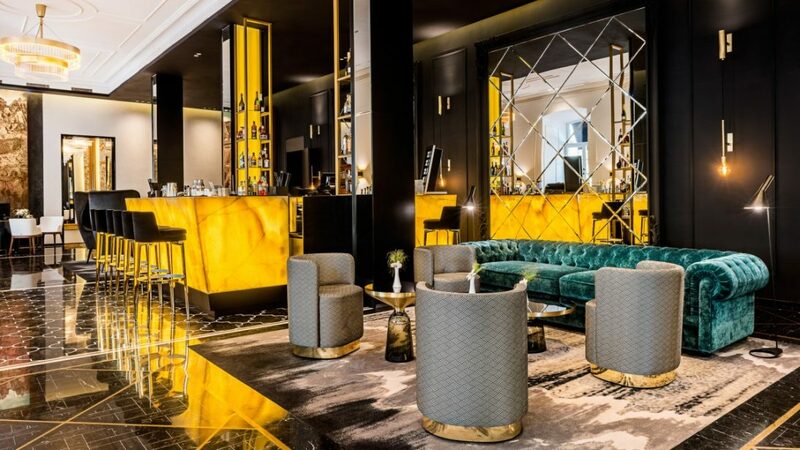 Le Bar is the epicentre of the hotel’s lobby and is the place to be and be seen. This charming lounge serves light international snacks and local favourites around the clock. Open to the local community, the lounge becomes an evening hub of entertainment for the hotel’s guests and the local elite alike. Evening live music will undoubtedly transform the venue into the trendiest venue in town.